CORRECTION: Regarding the Chief Justice McLachlin story in this episode, we have since learned that Ms. McLachlin did in fact contact her legal counsel, and it was her legal counsel who contacted La Maison Simon's lawyers to request a public apology be published in all the major newspapers, that all marketing materials be removed and all product be taken off the shelf. Revised episode to be posted shortly. Sometimes a celebrity is featured in an advertising campaign without his or her knowledge or permission. There's no denying the pull of celebrity, but a brand is a legal property. And if you trespass, you risk trouble. In November of 2017, actor William Shatner posted an unusual Tweet. It said: "Mr. @BradJLamb, it has come to my attention you are using my name and caricature likeness in your brochures to sell real estate. I do not recall giving you permission to use my name or likeness." Brad J. Lamb is a very successful condo developer and realtor in southern Ontario. Lamb is developing a property in downtown Hamilton. It is a $360M mixed retail and residential project featuring two towers and 618 units. Occupancy date: 2022. He named the development "Television City" because the site is being built on the land surrounding the former historical head office of CHCH TV, which had been there since its inception in 1954. Because of the television connection, Lamb wanted to name the units after his favourite TV personalities he watched and loved growing up. There was the Bob Barker condo. And the William Shatner, which was selling for $1.6M. Shatner wasn't happy about the unauthorized use of his brand commercially. 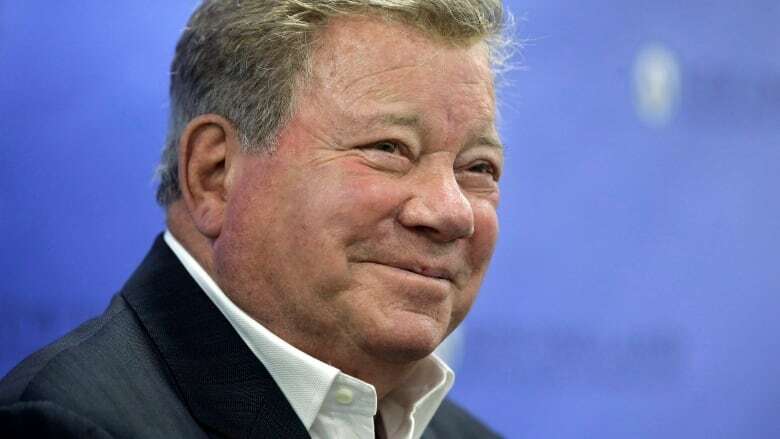 (Canadian Press) Brad Lamb responded to Shatner on Twitter saying his intention was to honour the stars while playing into the theme of the "Television" property. 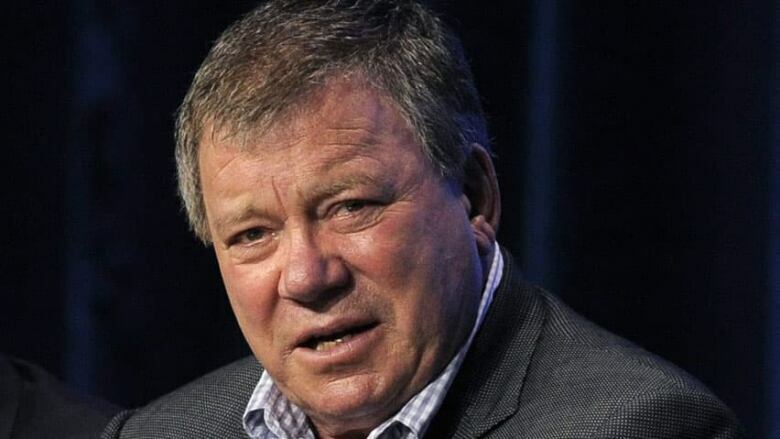 But after receiving William Shatner's tweet, he would remove all references to the celebrities from the promotional materials and website at warp speed. "Removing my name doesn't exonerate you for damages for using my brand in a commercial venture. I understand you are a kind gentleman; let's settle this like gentlemen. I have a charity. I would like you to give a nice big donation in lieu of having to talk to my lawyers. Deal?" Lamb responded to that by saying his company contributes to multiple charities and would be happy to discuss Shatner's charity – and to please contact Lamb any time through his office. Then the issue moved offline and was resolved with a contribution to the charity. But it was a lesson in the pitfalls of misappropriating someone's name and likeness. Be careful when you boldly go where no brand has gone before. For more stories of unwitting celebrity endorsers including Beyoncé and Jay-Z, click or tap the "Listen" tab above to hear the full Under the Influence episode. You can also find us on the CBC Radio app or subscribe to our Podcast.